Have the Body You will Enjoy at the Beach, Pool or Cruise. Spring into shape by getting healthier, losing weight, have energy and look great. 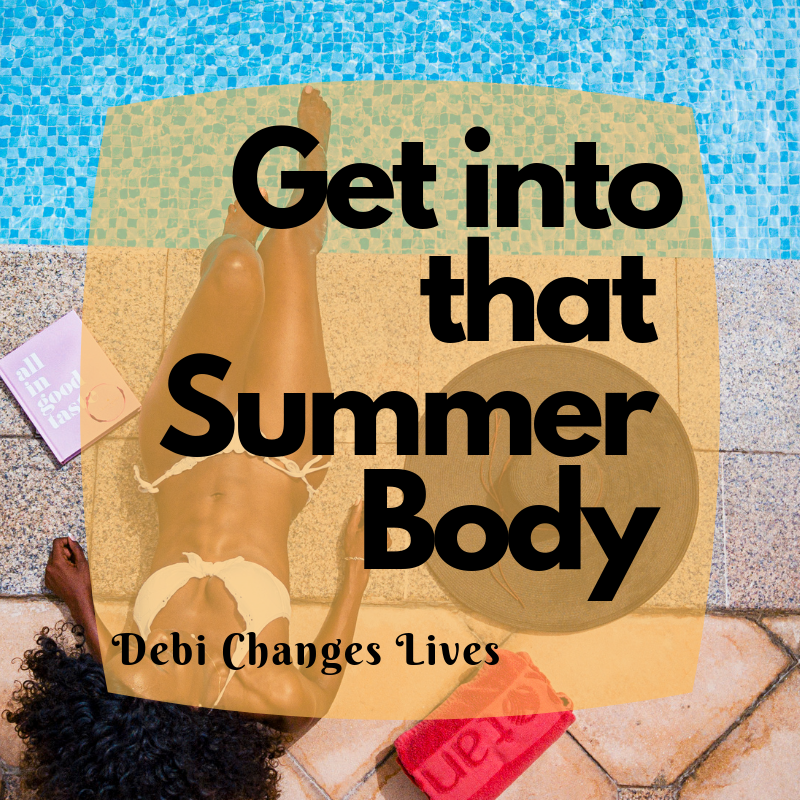 Get that Summer Body that you will enjoy at the beach, pool or cruise. It is doable. You need to be committed to it. and I am here to help you. So do it. Shape up and become the new you. You will have that great Summer Body that you will be proud of. Join me today. The transformation of my health has inspired me to help others. I am driven now to help people to enhance their lifestyle. I am more outgoing, and I love to encourage people to improve themselves.